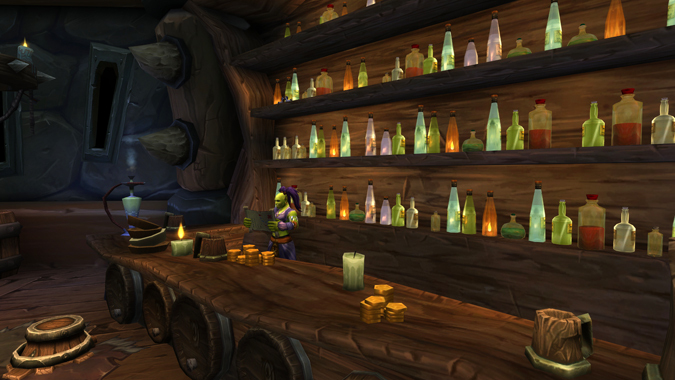 Breakfast Topic: What do you want out of Class Order Hall missions? 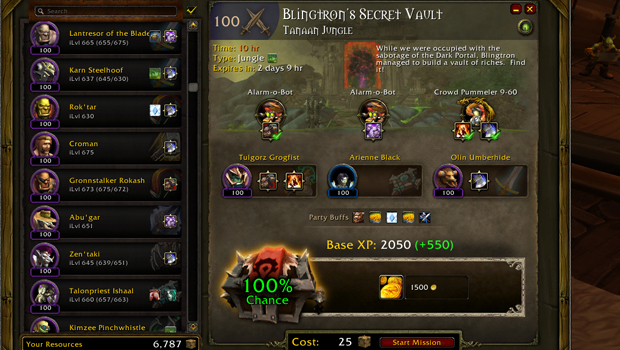 Apparently there's been some confusion about how Class Order Hall missions have been implemented in the Legion alpha. 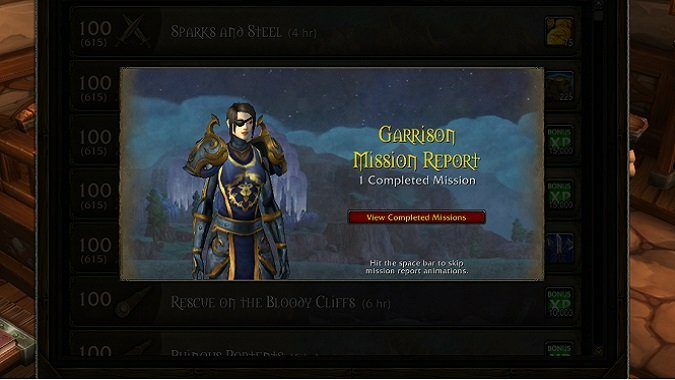 Breakfast Topic: Are you still getting new garrison missions? I had a surprise waiting for me when I logged on yesterday to do the usual round of follower do-si-do when I noticed that one of the missions I had in the pile was to go fetch...a puppy. Breakfast Topic: How risky are you? I am the least risky person when it comes to garrison missions. 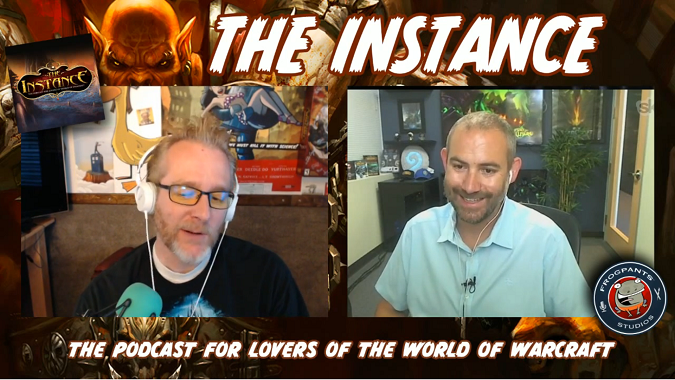 Scott Johnson of The Instance podcast held a Q&A with lead game designer Cory Stockton (AKA Mumper) earlier today to discuss all things 6.2 as well as a few general systems design questions. 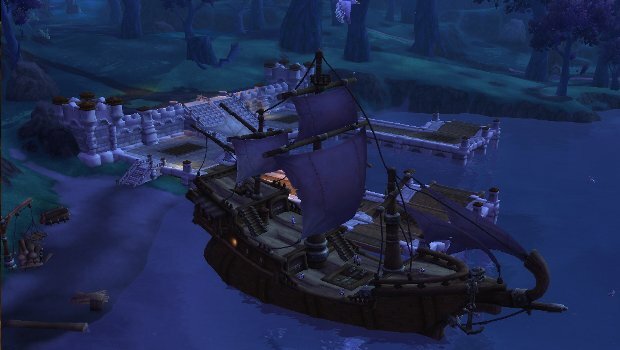 Breakfast Topic: Is the patch 6.2 shipyard feature floating your boat? 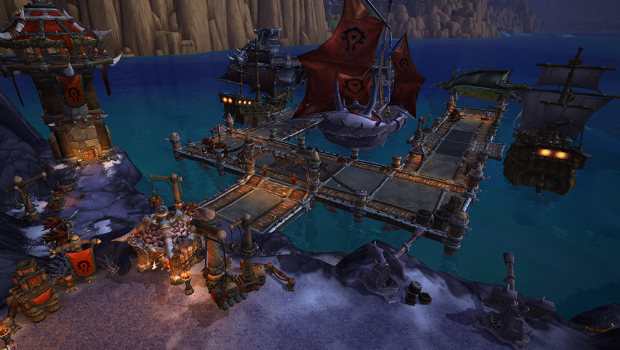 With the release of patch 6.2 on Tuesday came the next step in the Garrison mission game: shipyard missions. Update: The latest version of Master Plan is here and compatible with patch 6.2, though it does not yet apply its handy featureset to your shipyard missions. Breakfast Topic: Do you have a treasure hunter? 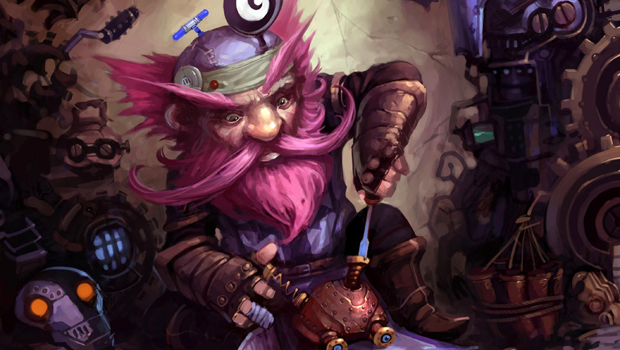 Patch 6.1 introduced a new trait for garrison followers -- the Treasure Hunter. 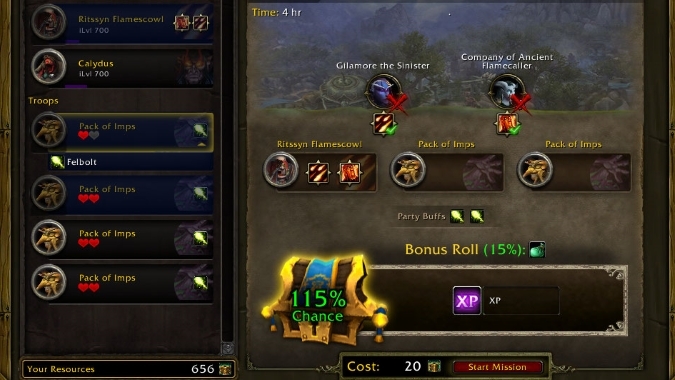 A new round of hotfixes for patch 6.1 have been released, including several different hotfixes to a variety of garrison follower missions, and follower mission rewards.